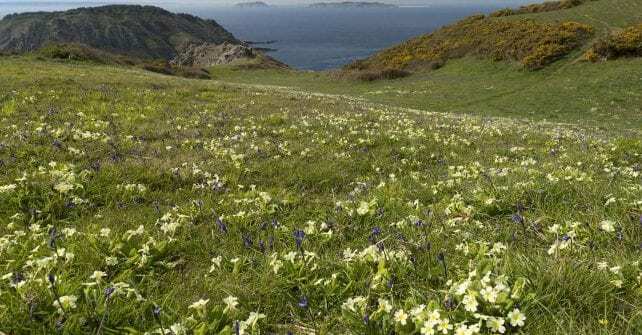 Sark is the crown jewel of the Channel Islands, nestled in between Guernsey and Jersey. 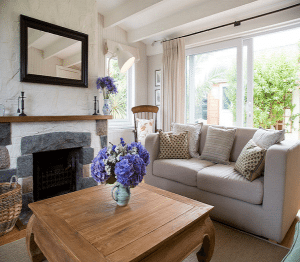 Car-free with spectacular scenery, bays, coastal paths and cliff top views. 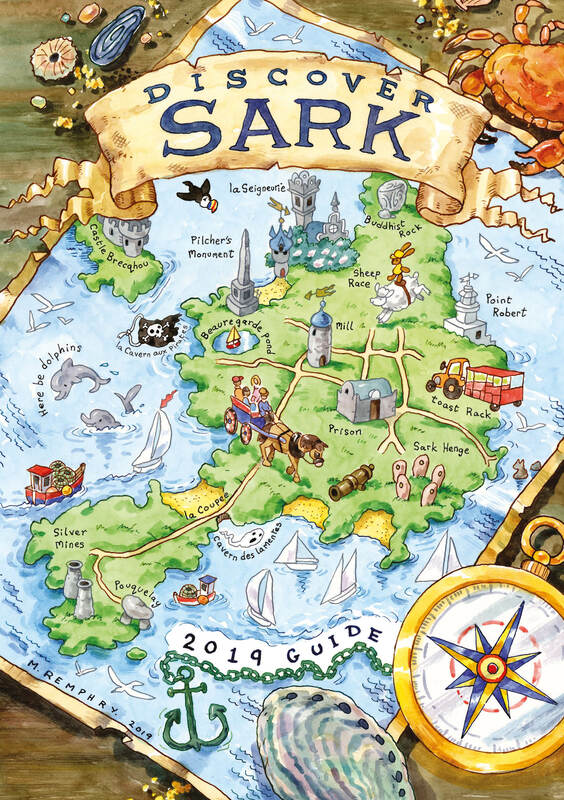 Sark offers a truly unique holiday experience for those wanting to escape the hustle and bustle of modern-day life. 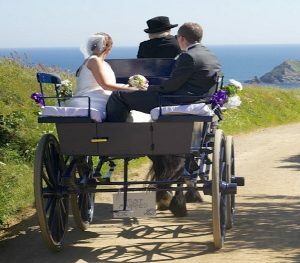 Whether you walk, cycle or take a tour on a horse and carriage, you will be creating memories that will last a lifetime. We have no street lights to pollute the skies and Sark became the World’s First Dark Sky Island in 2011. If you are staying overnight, you will be able to see the majesty of the stars, as long as the clouds allow. You could visit our observatory which is open nightly or upon request and learn more about the stars, constellations, galaxies, milky way and much more. 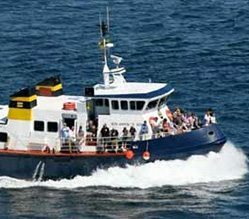 Just under one hour away from Guernsey and Jersey by ferry, we’re quick and easy to get to. 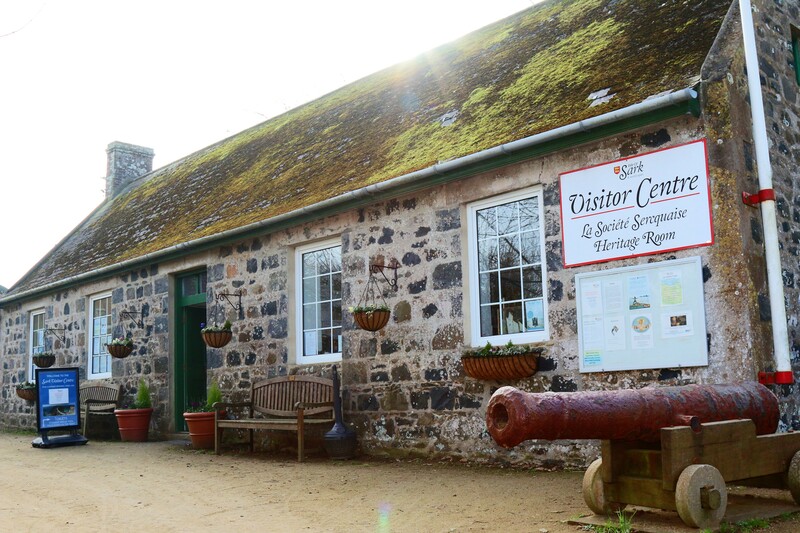 Sark Visitor Centre is situated at the end of The Avenue in the village centre. 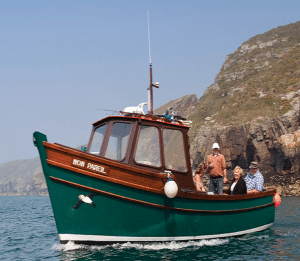 The staff will be able to help answer any queries you may have with their wealth of knowledge of Sark. There are various displays on the walls imparting lots of information about our island and leaflets for all sorts of things such as self-guided walks, best bays and beaches for swimming, historical notes, nature identification sheets for children and much more. 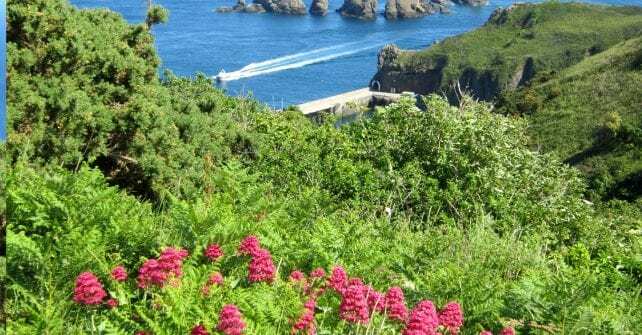 Sark Visitor Centre Opening Hours from Saturday 13th April. 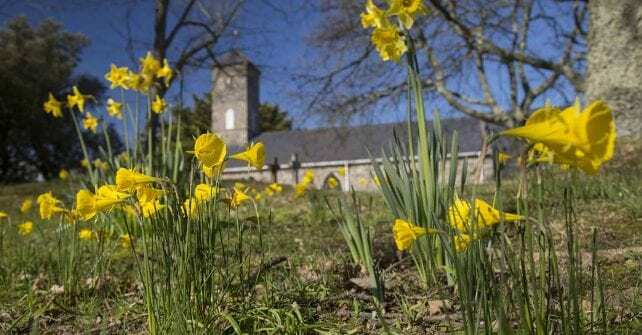 We are open between 9.30 am to 3.30 pm Monday to Saturday.